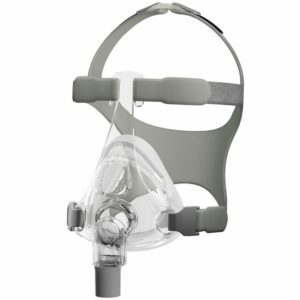 CPAP masks come in 3 main styles, one of which is the CPAP Full Face Mask. 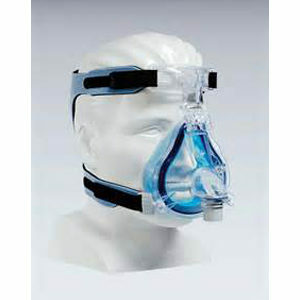 Full face masks offer comprehensive facial coverage beginning at the bridge of the nose and extend down to the chin. 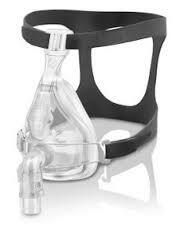 The mask is held on by a headgear and straps. 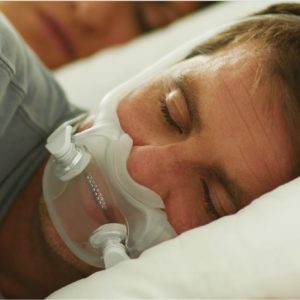 If you usually breathe through your mouth or alternate between mouth and nasal breathing, a full face CPAP mask may be the best option for you. 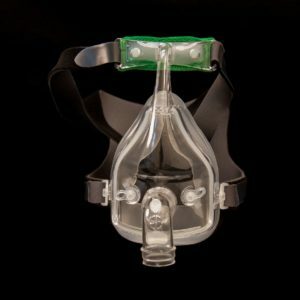 Also, if you frequently suffer from nasal congestion or allergies getting air through a nasal mask may not provide the total sleep apnea treatment you need. 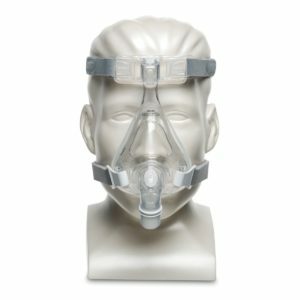 A full face CPAP mask offers complete coverage to ensure the air pressure your CPAP machine is regulating to you is not escaping your mask.